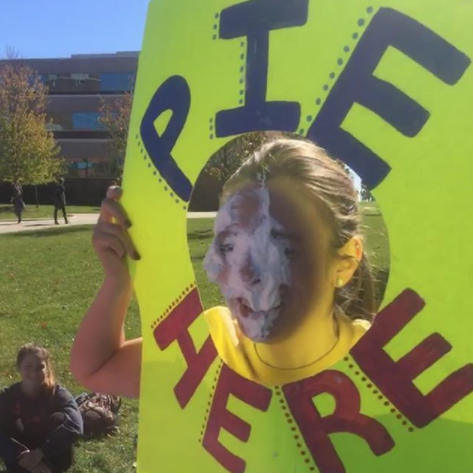 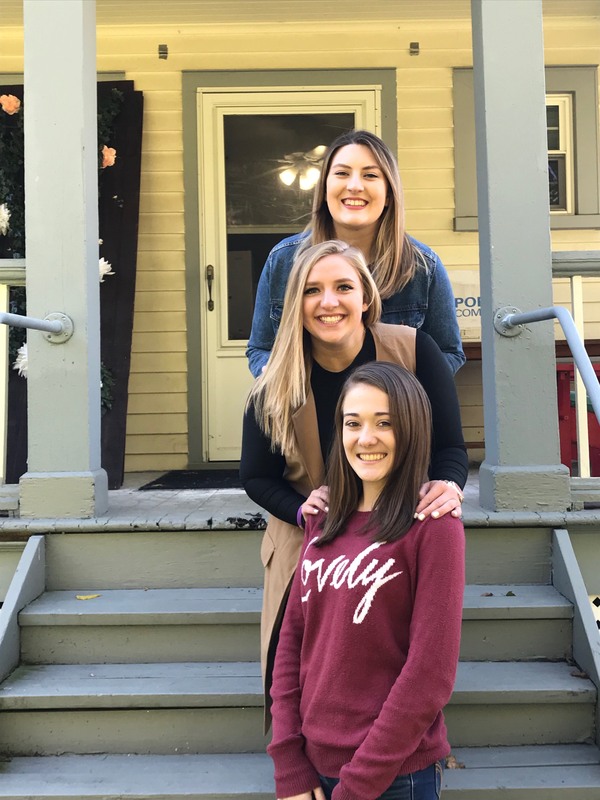 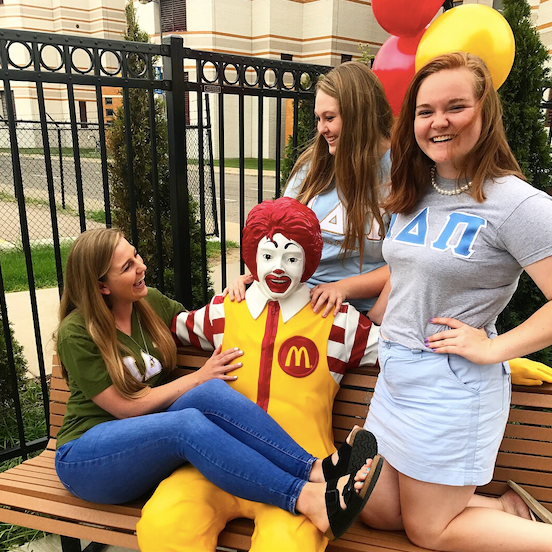 Alpha Delta Pi is involved all over campus, and within the community. 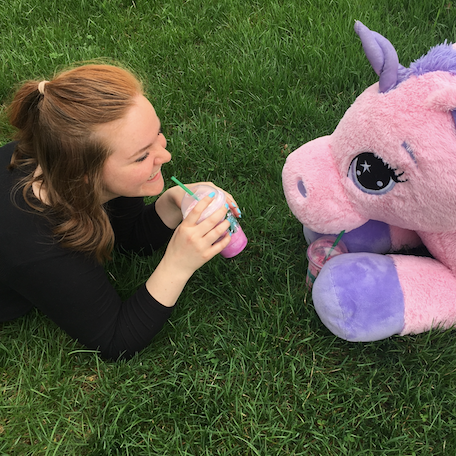 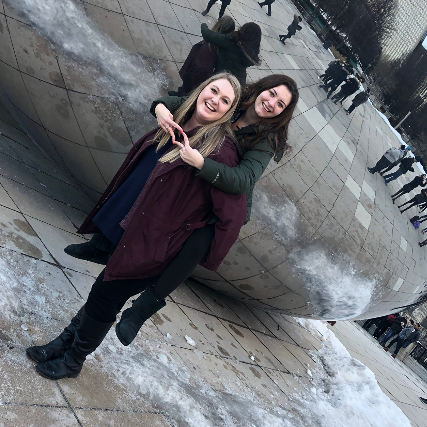 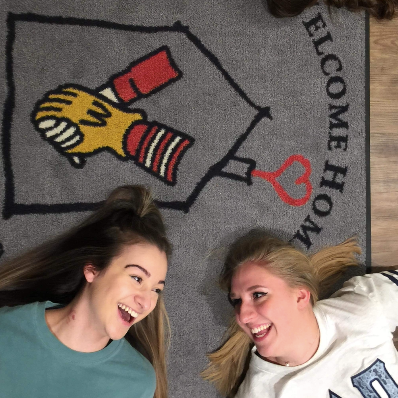 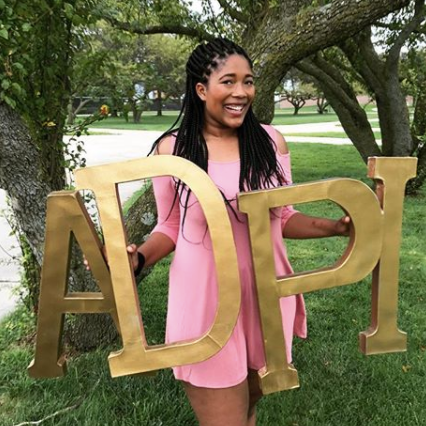 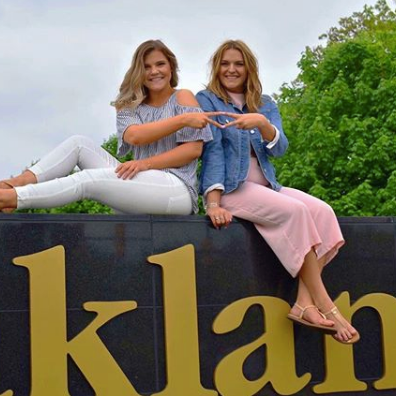 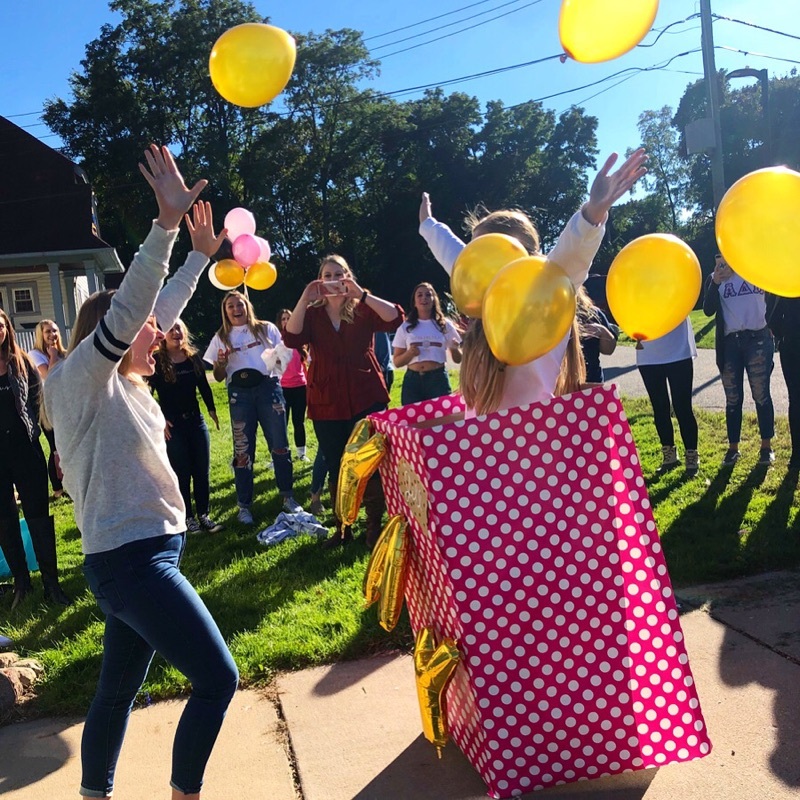 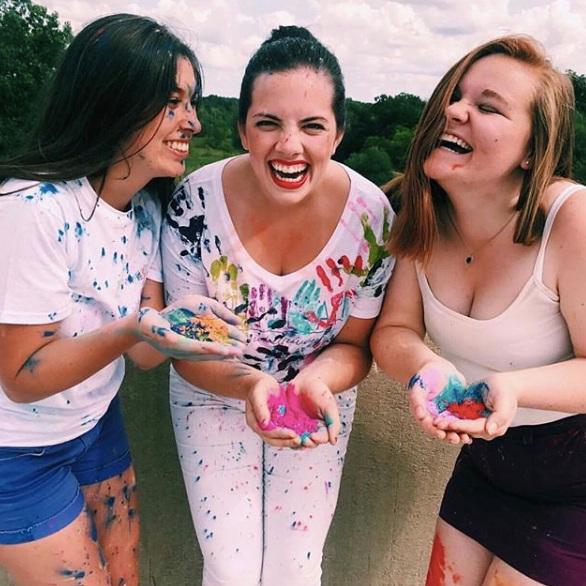 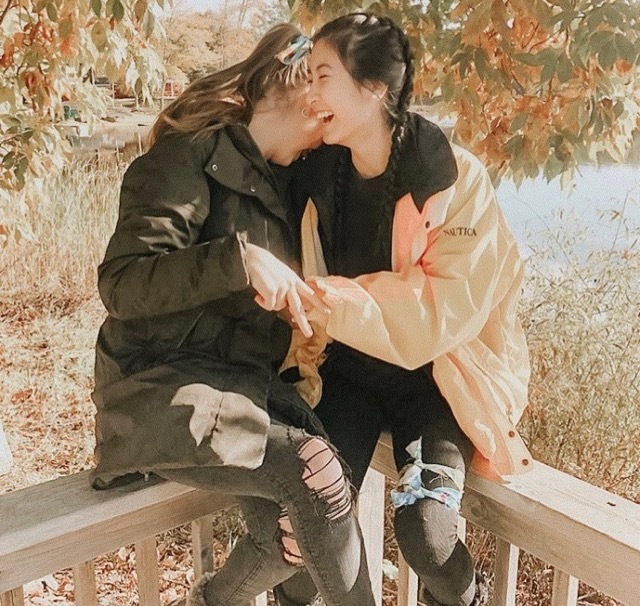 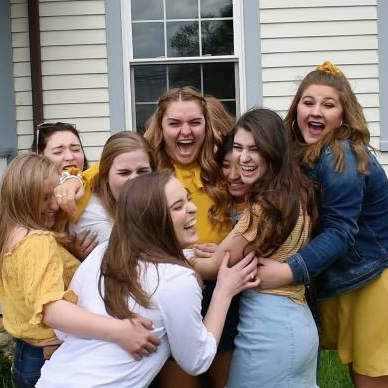 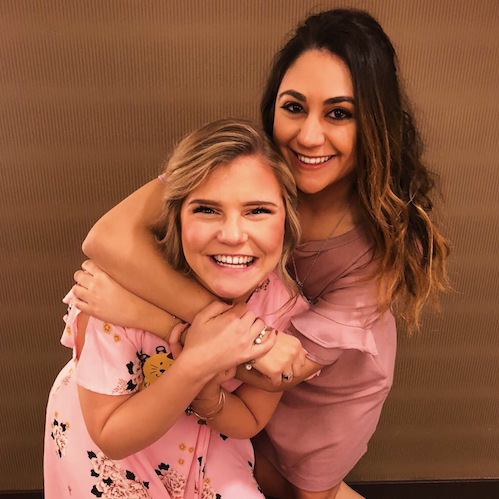 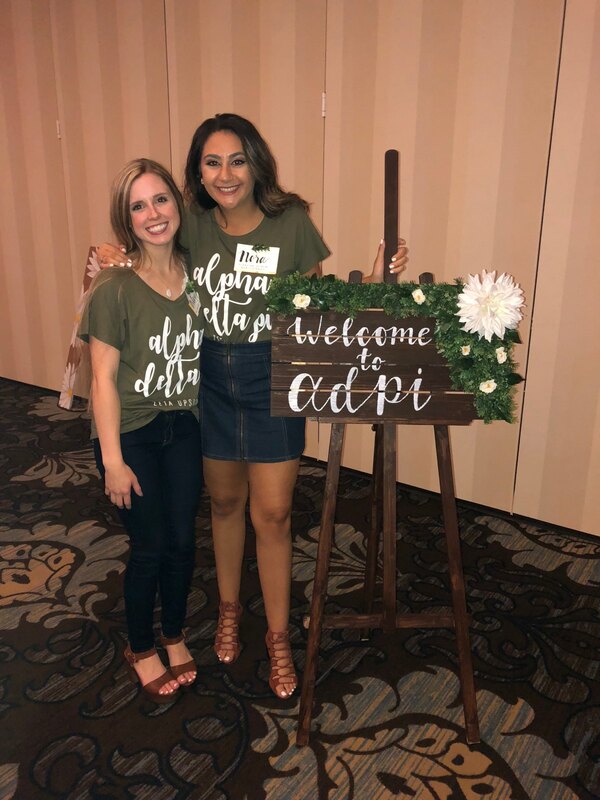 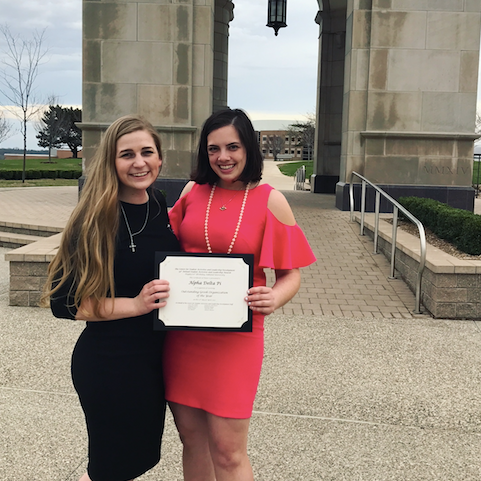 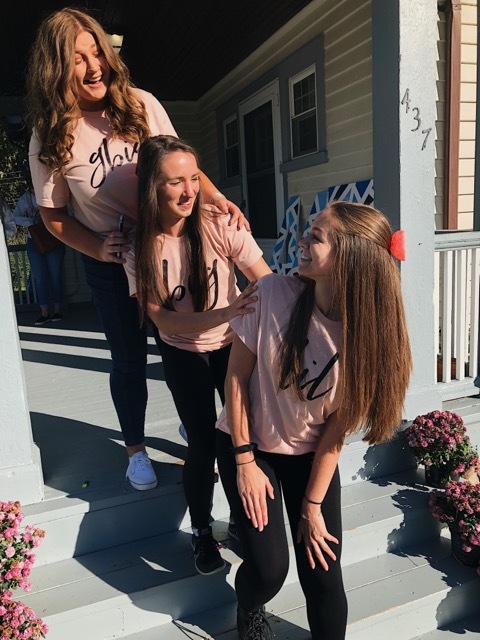 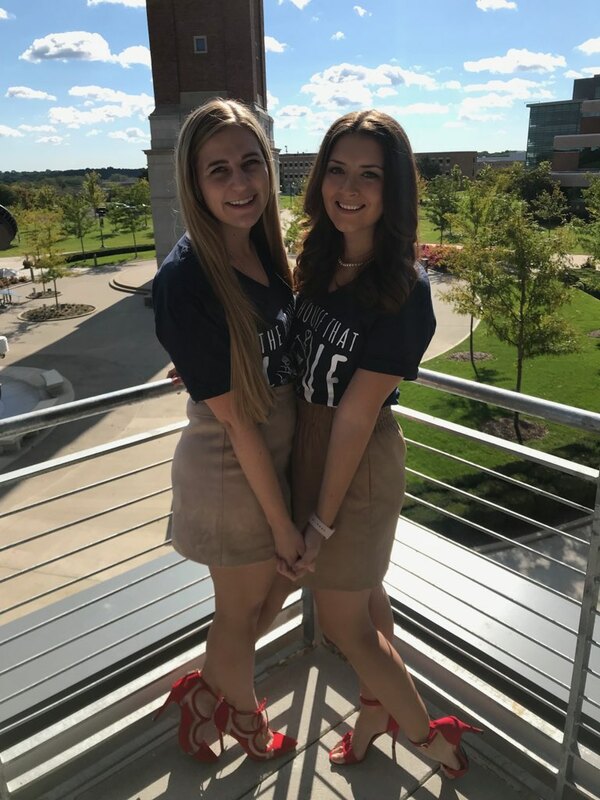 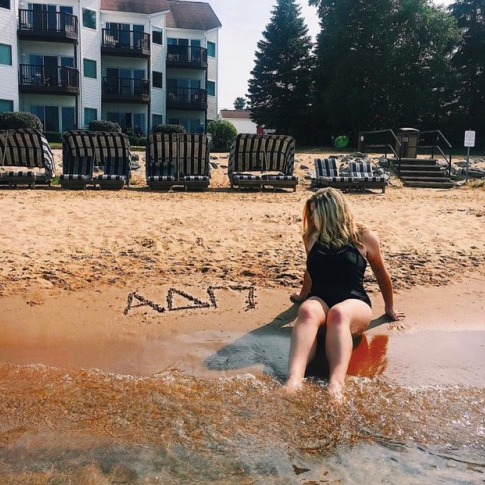 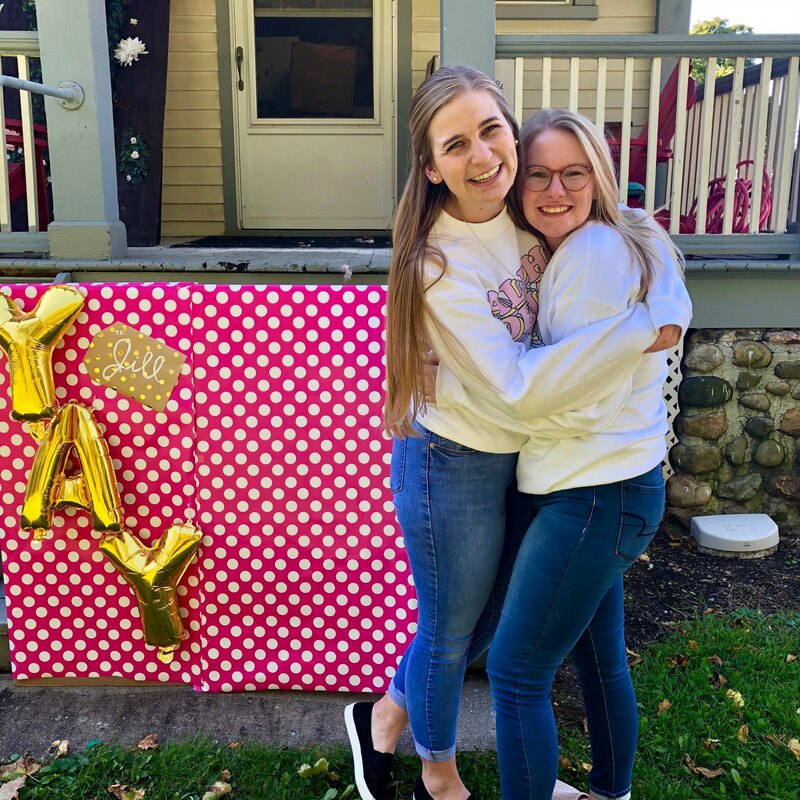 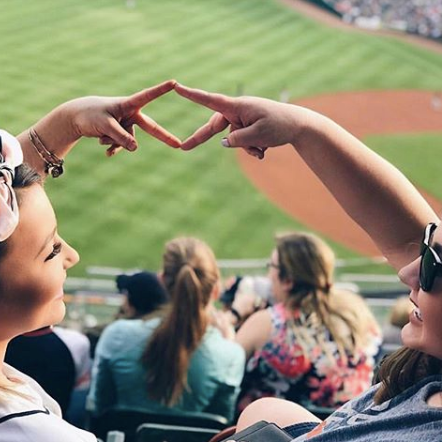 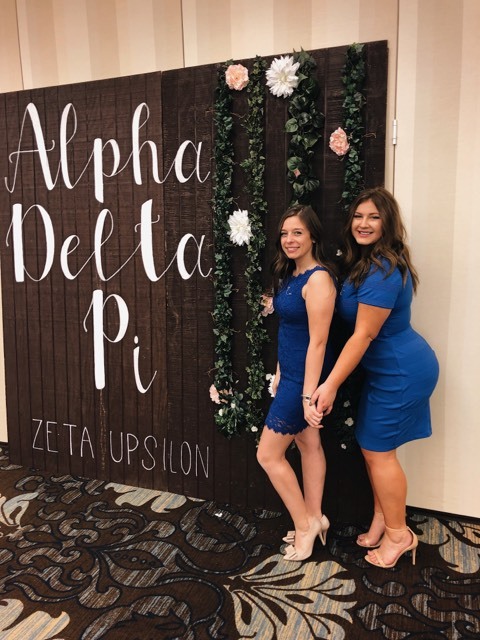 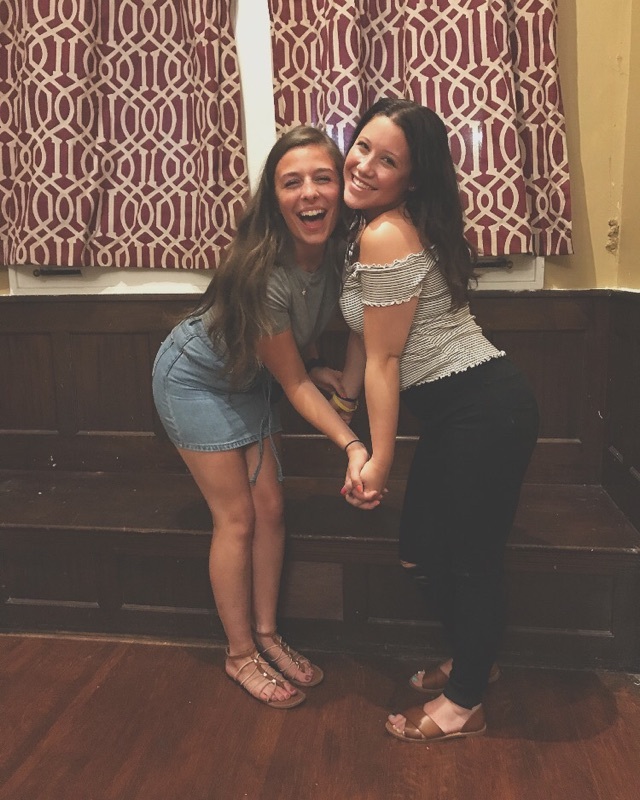 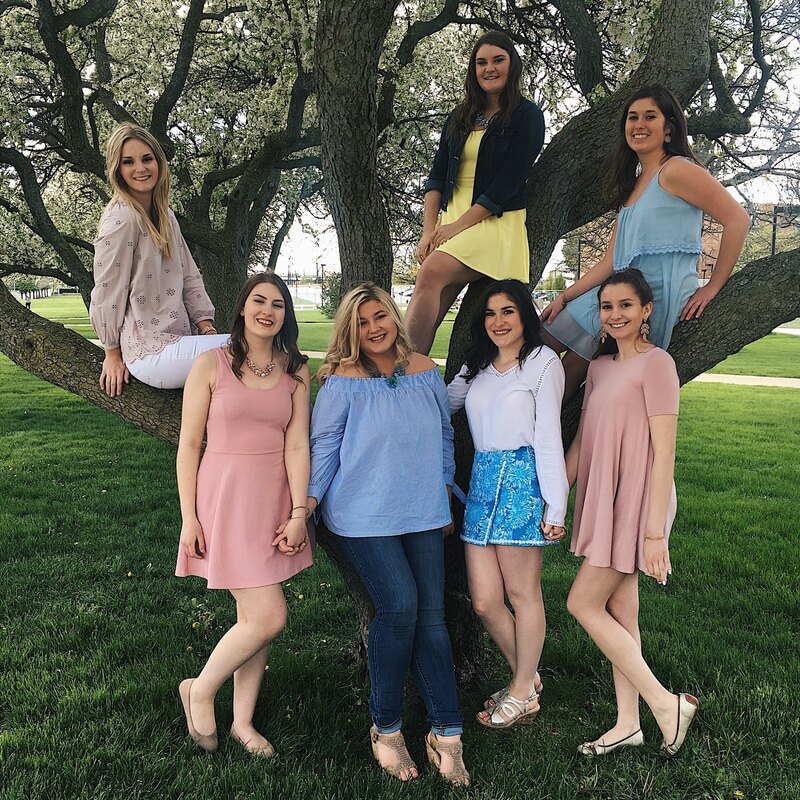 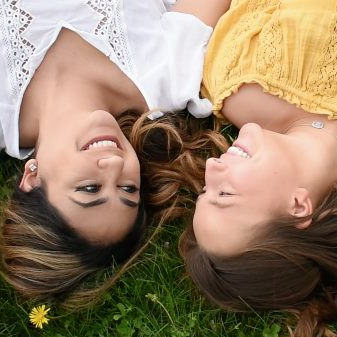 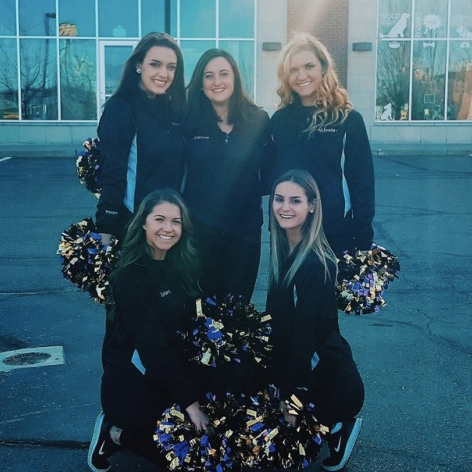 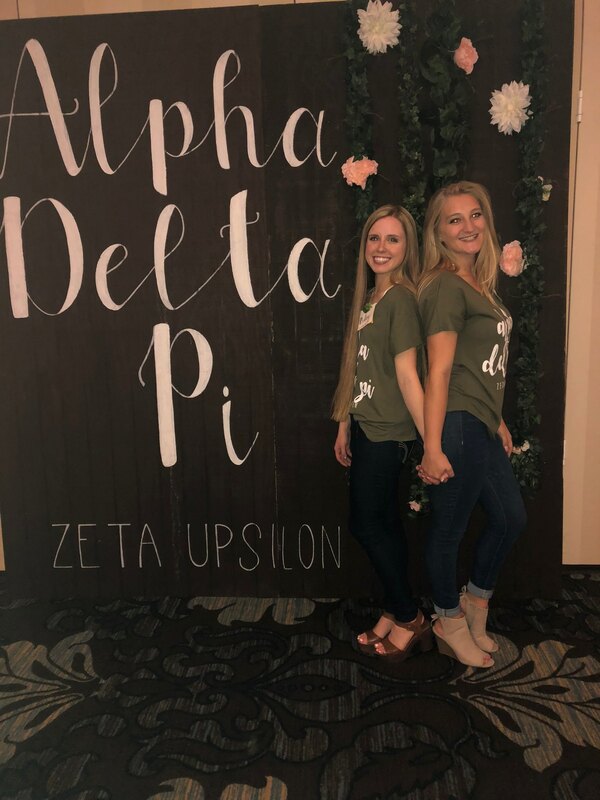 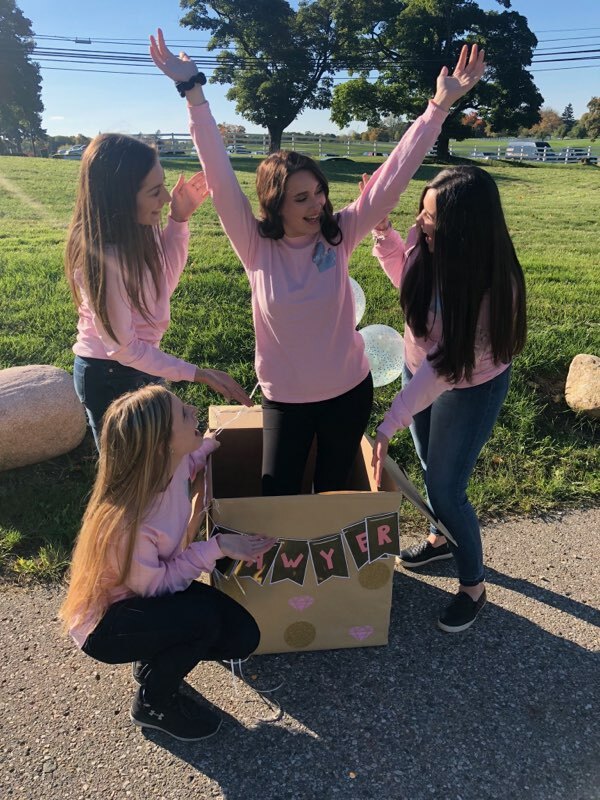 Here at Oakland University, sisters are involved in offices such as Orientation and New Student Programs, Admissions, Housing, Pre-College Programs, the Tutoring Center and more! 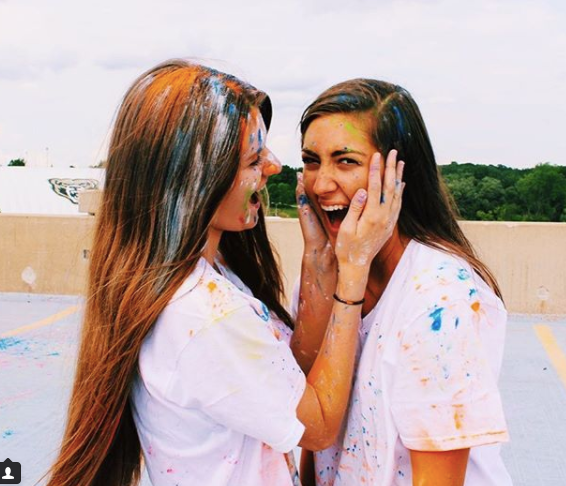 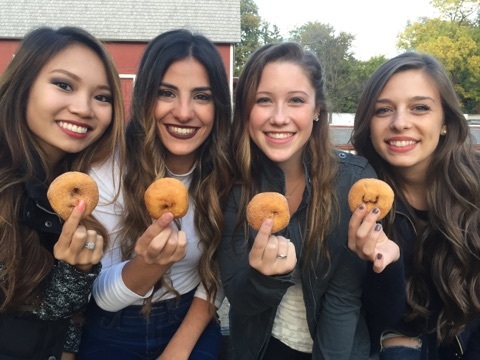 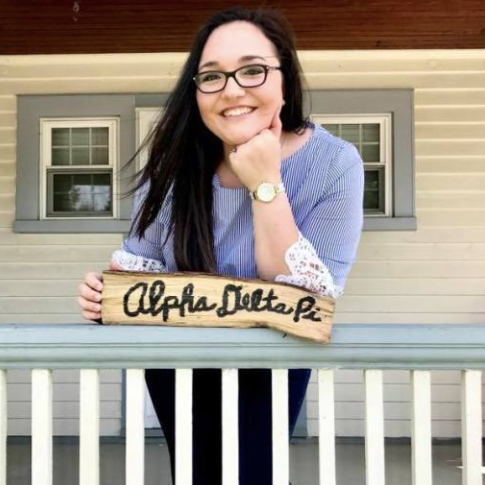 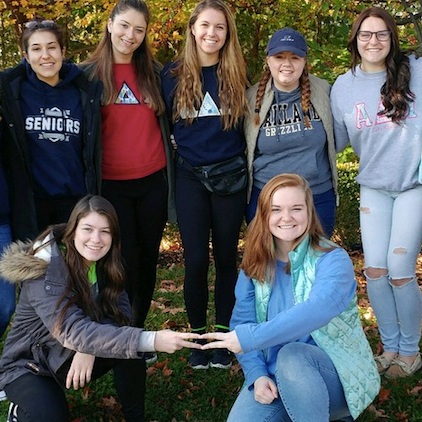 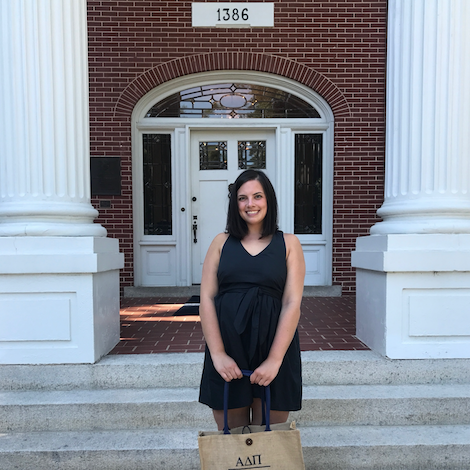 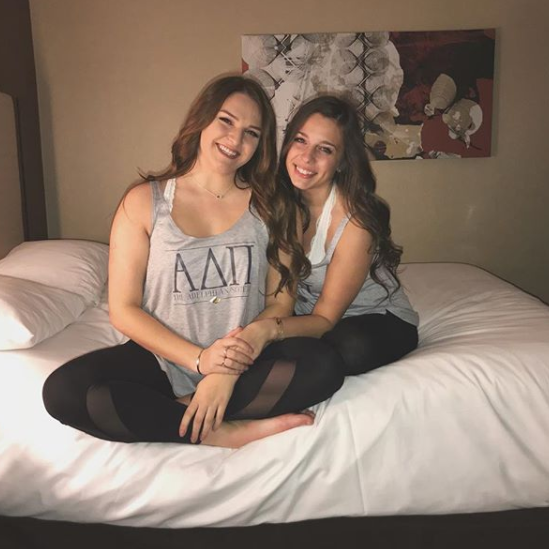 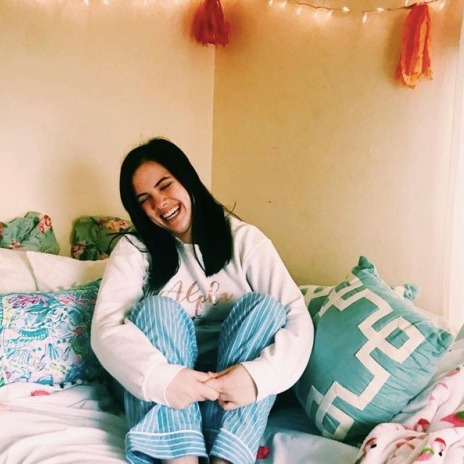 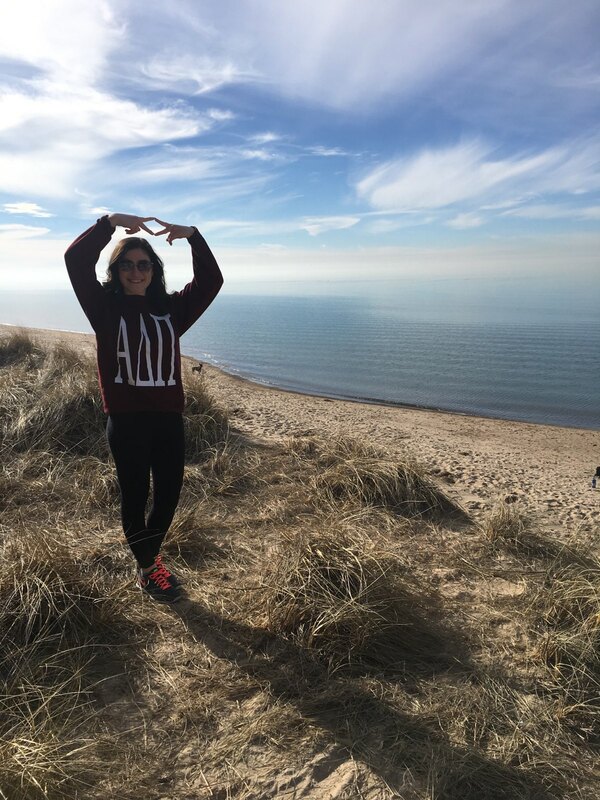 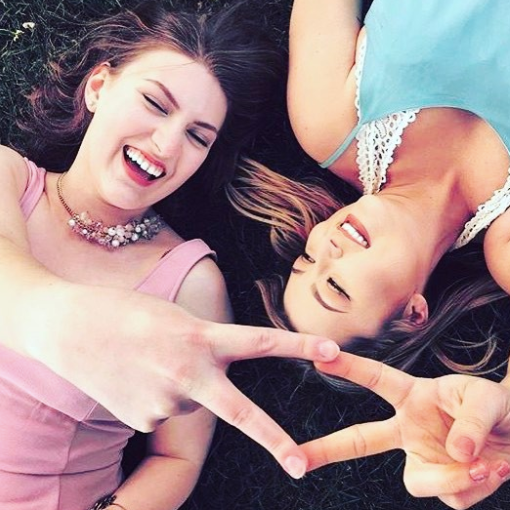 Alpha Delta Pi expects each of her members to be committed to high academic standards. 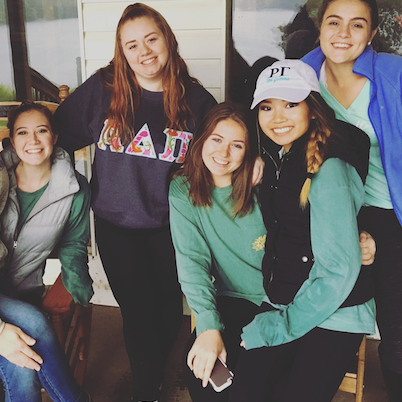 Our sisters exemplify this commitment through classroom performance. 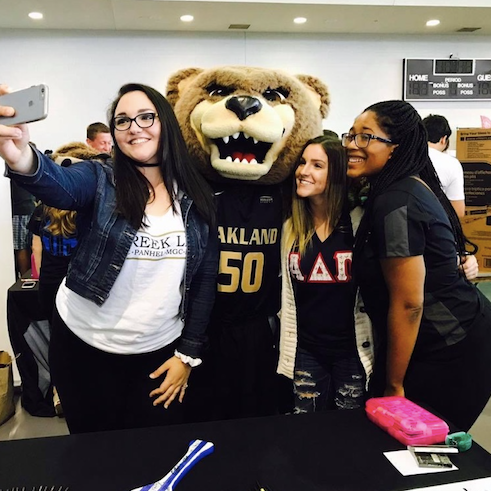 Our chapter currently holds the highest overall GPA within the Greek Community for the last two years. 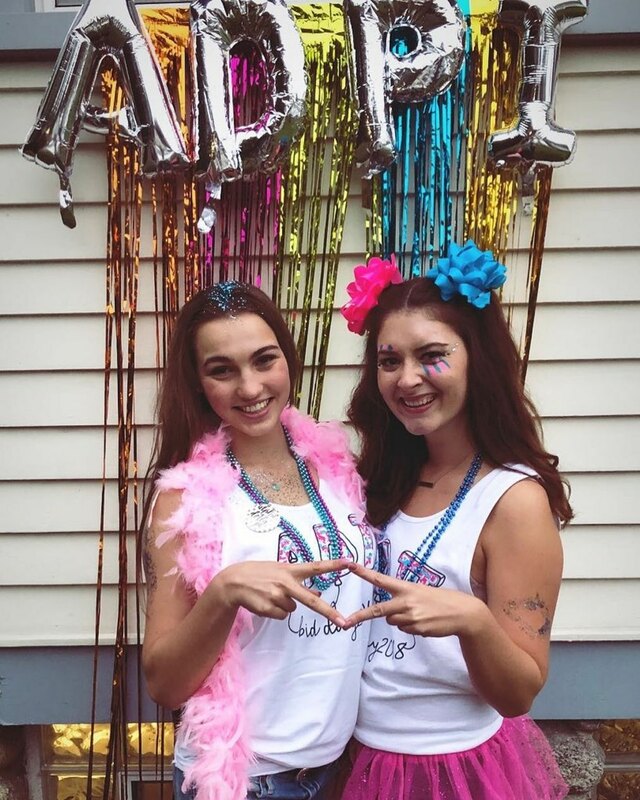 ADPi provides educational programs, chapter and campus resources, and motivation and recognition programs. 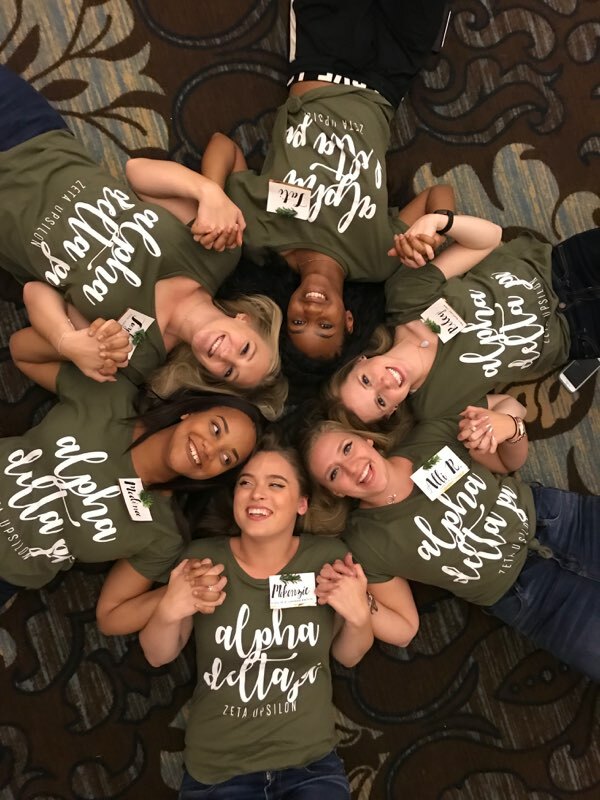 We are committed to a legacy of learning to help our members prepare for the future and create a desire to continue learning throughout their lifetime. 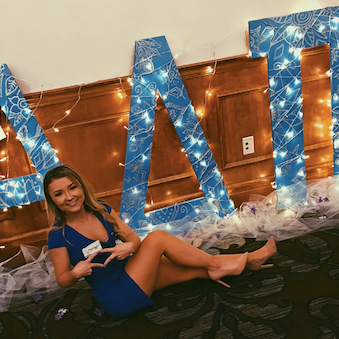 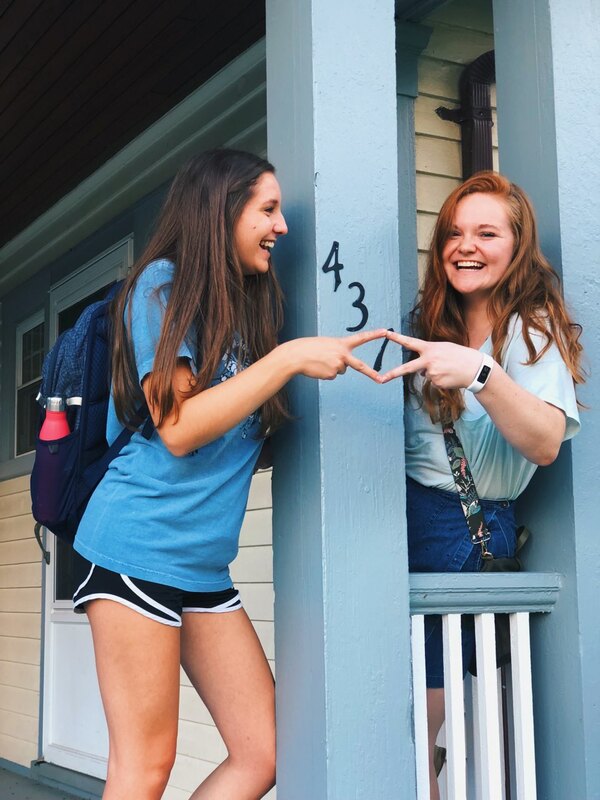 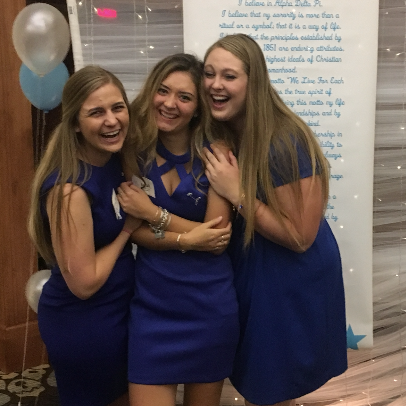 Alpha Delta Pi realizes that involvement is the best way to make the most of your college experience, and so our actions follow.